​In English it’s cash, money, dough, moolah, bill, bucks, bread, fund, and so many other words, yet it all means the same thing. No matter what we do or where we go, money talk can’t escape us (or the other way around). So if you find yourself walking on French soil, you’ll invariably come across talk about money. You might as well arm yourself with these French money vocabular​​y and slang to help you get your thoughts across and vice versa. Or you could learn this simply because it’s cool to know this stuff too. All up to you, really. Here's a short video to get you started with this lesson. 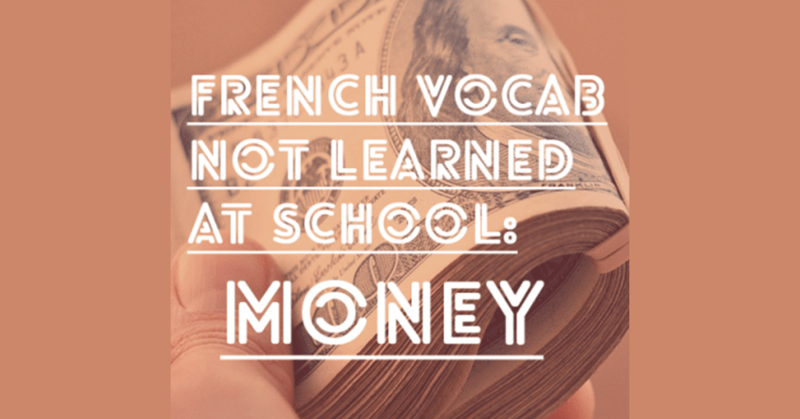 Check out some standard French words related to money, plus some example sentences. No time to go through the list now? You can grab a copy of the French money slang list by signing up below! Plus, you get lots of other cool freebies! 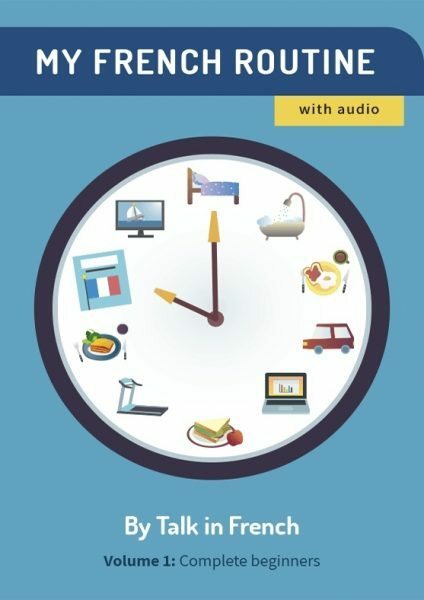 Please tell me in the comment section if there are French vocabulary topics that you would like to review here at Talk in French.